The Butterfly Hut is an online store with a website and craft stall, which can be found in and around Kent in many a shopping centre, craft fair or exhibtion. 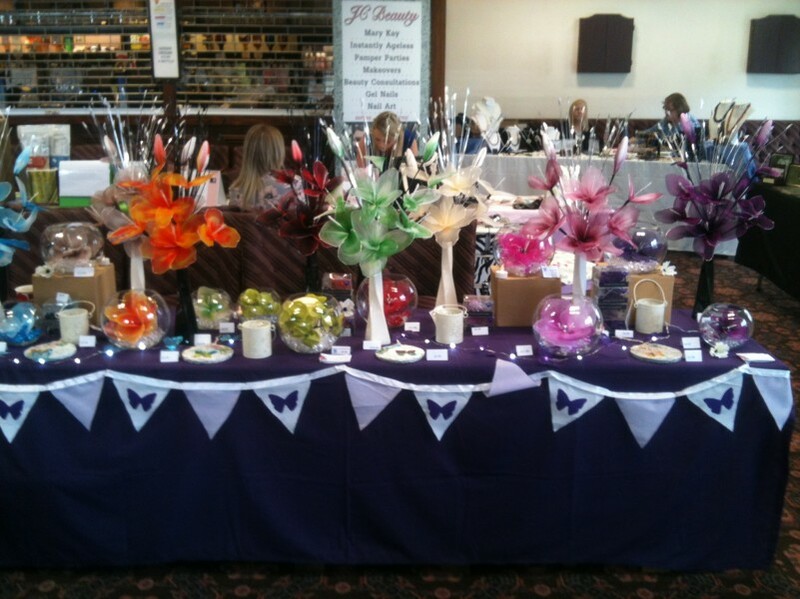 Selling some stunning hand crafted artificial floral displays, table decorations, wedding bouquets and flowers. These displays are made using Nylon and are perfect for gift ideas, or special occasions and can be purchased online or made to order. Please visit our Event page on the website to see where we will be next. Where can i buy giftboxes?